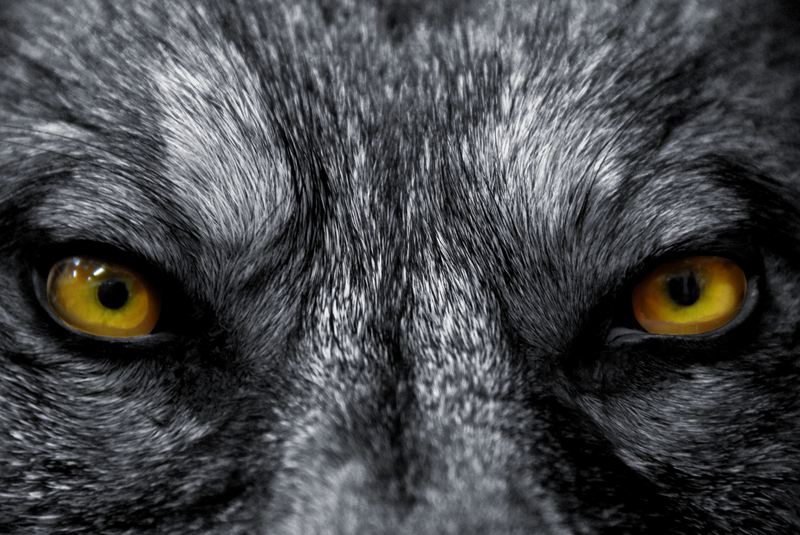 It is an indictment against a seasoned watchman to walk with a wolf for even a short distance! “Do not be deceived; Evil company corrupts good habits” 1 Cor. 15:33. Many today are posing as Christian leaders only proving to be cult leaders themselves—–or at least, having cult-like tendencies—-such as lashing out at anyone who disagrees with or questions them, labeling “dissidents” as Jezebels, reprobates, and always having a close-knit group of Yes men & women around them. They may even teach things that, on the surface, have the ring of truth…….but ALWAYS their ego is right out front, demanding total, unquestioning loyalty from everyone in their group. This entry was posted in Deception, False Prophets and tagged Antichrist, Apostasy, Counterfeit Christianity, Discernment, False Prophets by Mike Rogers. Bookmark the permalink.